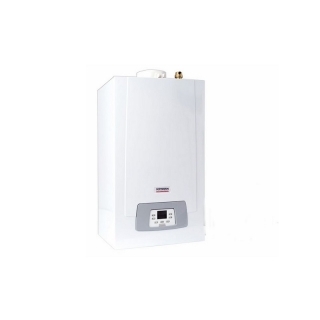 Introducing the Potterton Sirius two market leading condensing boiler with a modulation ratio of 9:1. 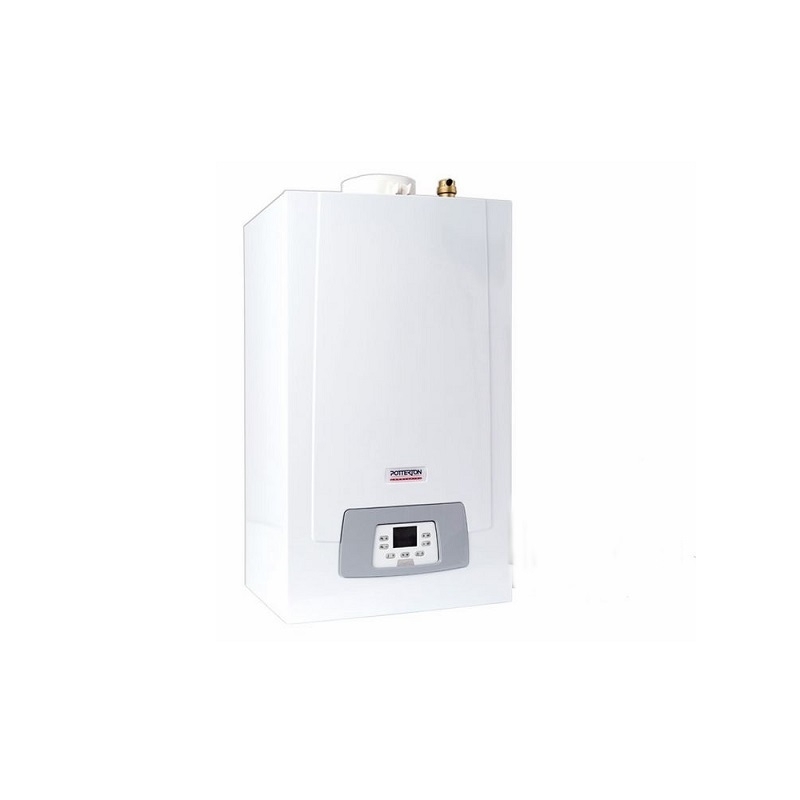 The Potterton Sirius two WH units are compact in size and lightweight, making them very easy to install. They are often installed in schools, universities, public buildings and tourist attractions.